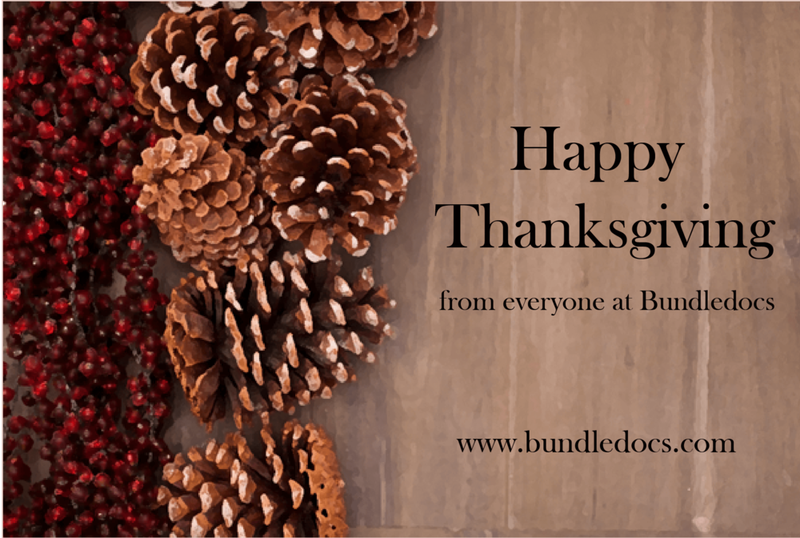 Bundledocs would like to wish you all a very Happy Thanksgiving. Need Bundledocs assistance over the Holidays? Check out our Help Center to see how you can get in touch. Remember, our complete user manual is available to download at any time directly within your Bundledocs account.